Many of today’s leading law firms require that their foreign lawyers will take the QLTS and qualify as solicitors in England and Wales. 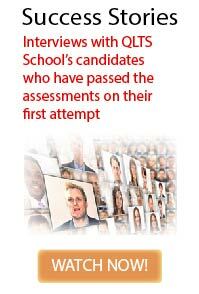 QLTS School is the premier training provider for the QLTS assessments. We work closely with the leading law firms in the UK and the rest of the world to offer the highest quality preparation courses to their lawyers. We will be actively working with the Head of Training and Education of your firm to make the learning process of your lawyers as smooth and pleasant as possible. Our tailored programmes to your law firm will ensure successful results. 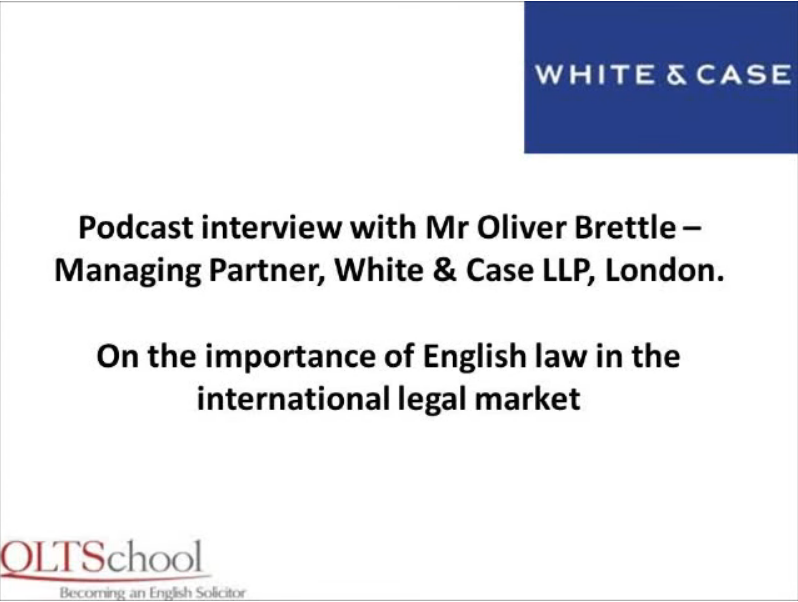 In October 2013, QLTS School has become a strategic provider of the Legal Education and Training Group (LETG) in the UK. The LETG is committed to identifying, developing and promoting best practice in legal training and development, and representing the interests of its members in ensuring quality in legal education, and appropriateness of the regulation of legal education and training to the profession’s needs. Most if not all of the leading law firm in the UK are members of the LETG. We are proud to be awarded the strategic provider status by the LETG. We will make sure that by partnering with us, the lawyers at your firm undertaking the QLTS will receive the best training available today. Revision sessions – we will offer an online tutorial with our tutors, dedicated to your firm, a few weeks before the assessments. If you are a law firm and wish to discuss working with us and how we can prepare your lawyers for the QLTS assessments, please contact us at info@qlts.co.uk or call us on 44 (0) 207 117 6077. 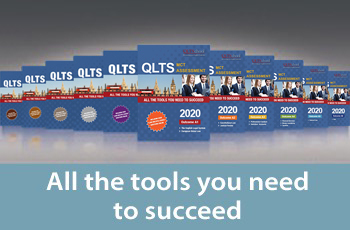 You can also download our QLTS brochure for law firms.